On July 4, 1910 The citizens of Spokane enjoying a "sane" 4th of July due to new ban on "high and dangerous explosives." 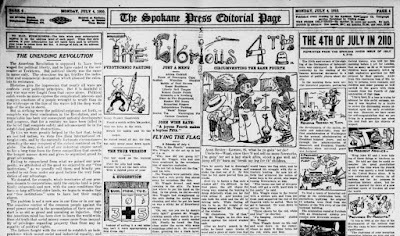 The entire police force was on the fireworks beat, the Spokane Press reported, but it was "in the form of the less dangerous explosives." Other than a ranch hand being killed by a train in Greenacres, "no serious accidents have been reported." What did the holiday actually mean to people back then? 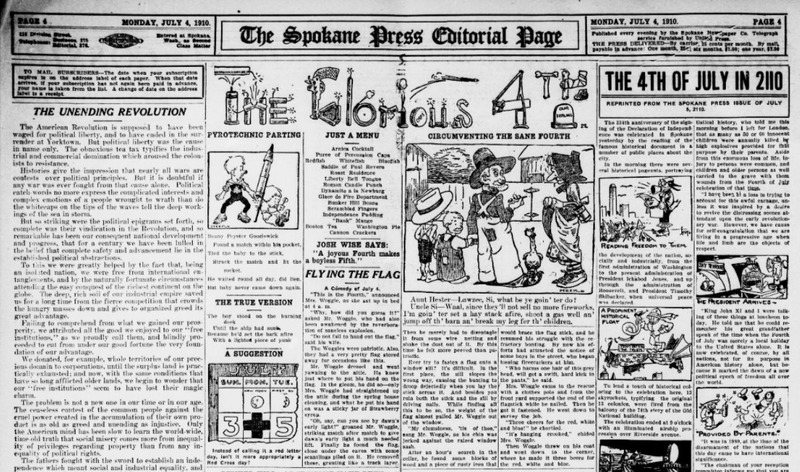 The editorial page gives us a glimpse into the meaning of the holiday, at least to the editors of the working-man's Spokane Press. The 4th was a chance to reflect on what they termed "The Unending Revolution." 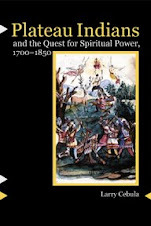 Arguing that American economic success stemmed more from historical good fortune than our "free institutions," and that we had "donated...whole territories of our precious domain to the corporations." The piece ended with a ringing call for worker solidarity. 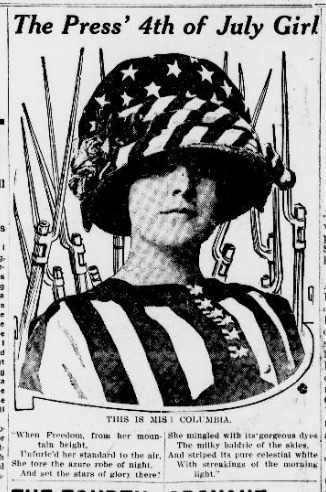 For a more staid look July 4, 1910 in Spokane, check out that day's issue of the Spokesman-Review, a more traditional and generally conservative newspaper. Happy Fourth of July! This nearly 50-year-old film stands up pretty well. It has a condescending tone but is firmly pro-Indian, and tells the basic events of Garry's life story in context. It was shared to a Facebook group that I created, Spokane History Buffs. Readers, does anyone know more about this film? What jumps out at me are the images used, including many colorized old photos and engravings of Spokane that I have never seen before. I wonder who has the originals? The film maker is credited as R. L. Pryor. A quick search reveals that he also made a 1970 film about the Spokane River. I can't discover anything more about him. If you know any more about this fascinating film, pipe up in the comments!